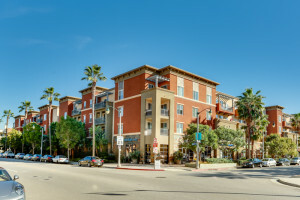 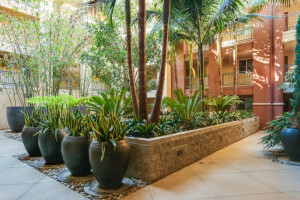 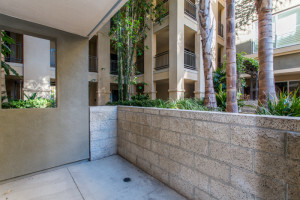 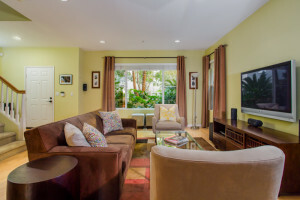 Beautiful townhome-style unit near Concert Park in the lushly-landscaped Tempo complex. 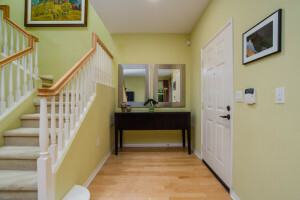 Entry area leads to spacious living room with blonde hardwood floors, multiple windows, & lots of room for storage. 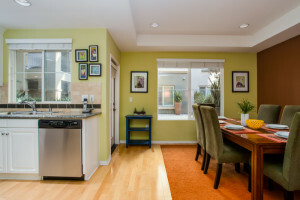 Hardwood floors continue into the kitchen and dining areas. 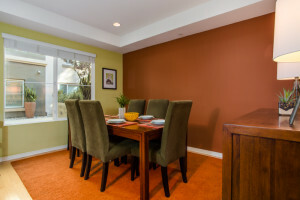 Dining area is large enough for hosting a meal with friends & family & kitchen includes stainless steel appliances & granite countertops. 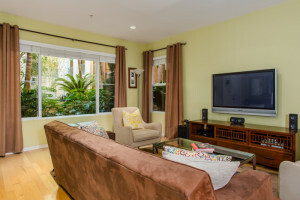 Both are adjacent to large patio, which is great for entertaining or enjoying your morning coffee or a relaxing evening beverage. 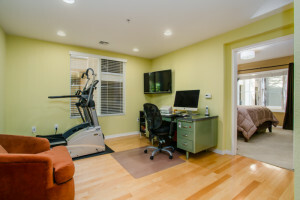 Large, multi-purpose area between bedrooms at the top of the stairs also has hardwood floors and can serve as an office, workout room, TV area, or all of the above. 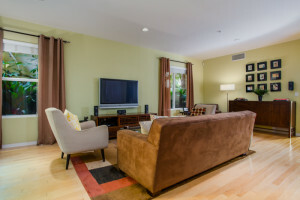 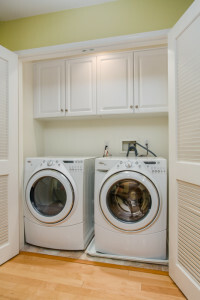 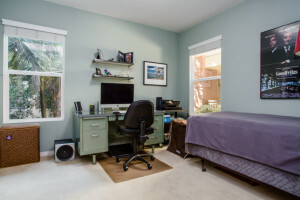 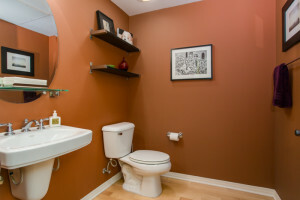 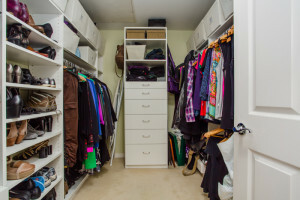 Both bedrooms have en-suite bathrooms & custom closets with numerous built-in organizers. 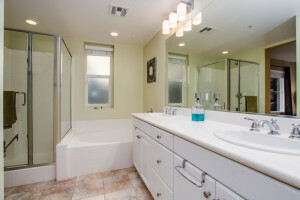 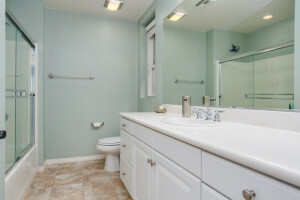 Large master bathroom has separate shower & tub & dual sinks. 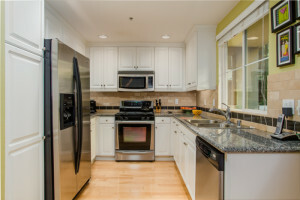 Extremely quiet interior unit set back from the retail shops on Seabluff Drive. 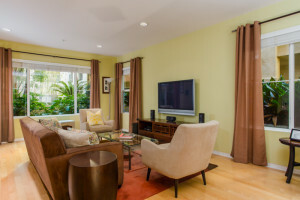 This wonderful home is the best value in Playa Vista & will not last.